It's been a long time coming, but the waiting has paid off! 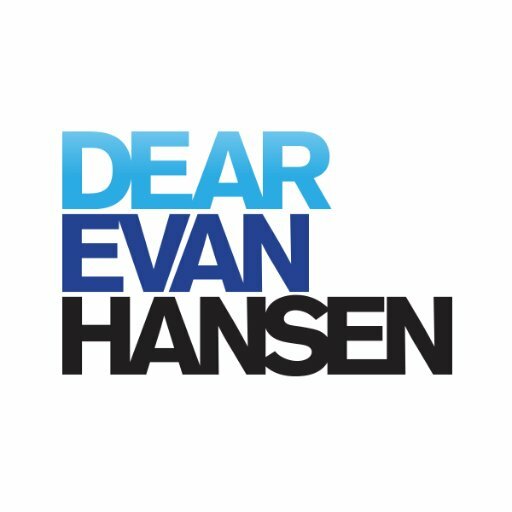 Get ready to witness Dear Evan Hansen at the Paramount Theatre Seattle on Sunday 27th January 2019!!! Tickets selling fast for this hugely in-demand show – early booking is recommended! Remember when booking tickets direct via this website there are no service fees or shipping charges!